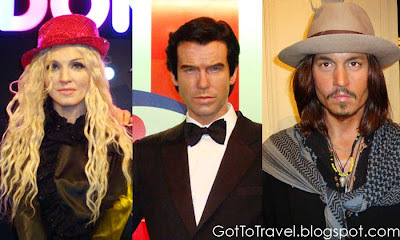 Got to travel to Madame Tussauds' Wax Museum! Heard about the wax museum on TV few years back. When we were buying tickets I was shocked with the price. Didn't know that Madame Tussauds' Wax Museum would be a bit pricey. One ticket costs HK$160, that's roughly 800+ pesos. 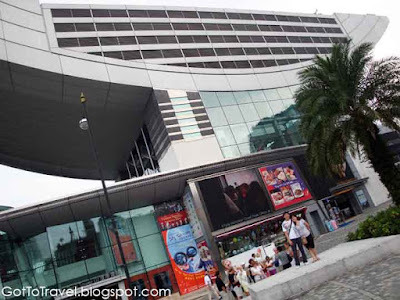 But I was determined to see it so we decided to take the 3-in-1 combo package for HK$210 which includes Madame Tussauds' Wax Museum, Peak Tram and Sky Terrace. 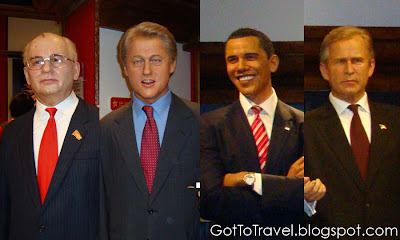 I really enjoyed Madame Tussauds' Wax Museum even though it is a bit expensive. 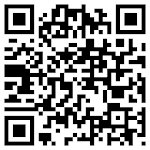 They have lots of green screen photo booths inside but if you want to print a copy you have to pay. Inside there's this attraction called Scream, a mini horror house. It's base on the movie Scream. Honestly I hate horror houses, I get scared easily. It was scary! 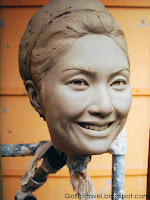 They constantly add new celebrities onto their collections, so if you visit again most likely there will be new wax creations. 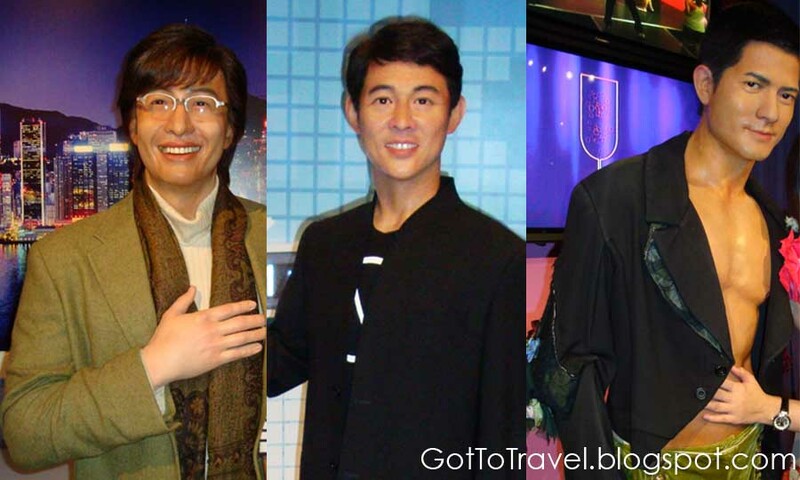 Madame Tussauds' Wax Museum is conveniently located at The Peak, one of Hong Kong's most popular tourist attraction. So you can also enjoy Peak Tram and Sky Terrace. 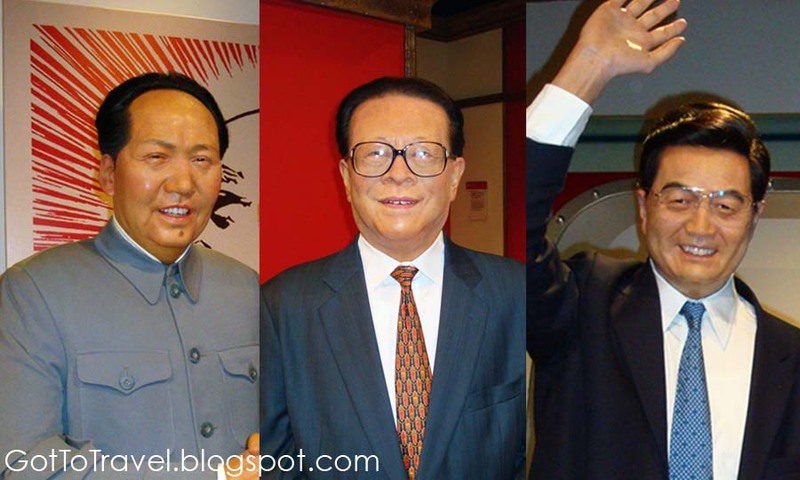 There were so many wax replicas of celebrities, politicians, athletes and icons at Madame Tussauds' Wax Museum. I want to show them all but I'll just choose some of my favorites. My camera is just an ordinary point and shoot so forgive the quality. 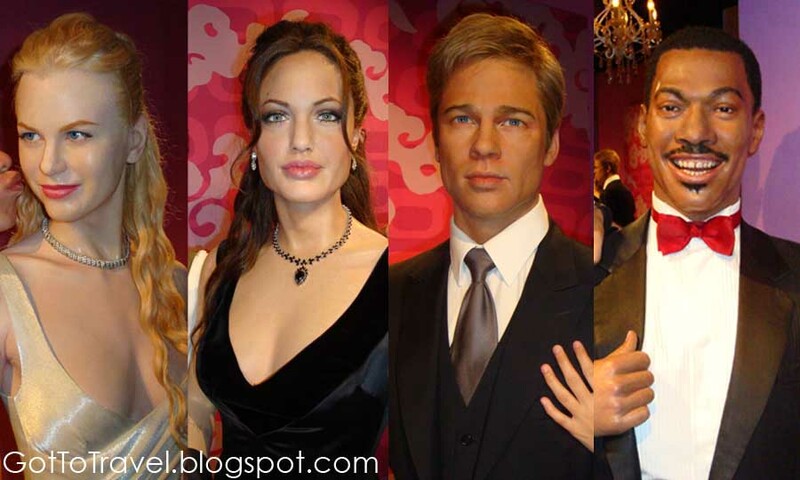 These are some of the best wax sculptures of US celebrities. You can actually see my mouth kissing Nicole Kidman. Lol. 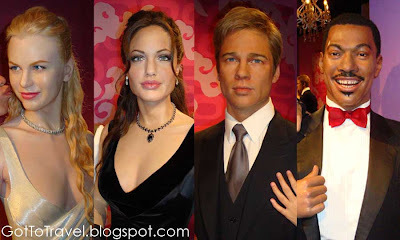 We also have Angelina Jolie, Brad Pitt and Eddie Murphy. We also have Madonna, Pierce Brosnan and Johnny Depp. I also saw some US politicians in there. Bill Clinton, Barrack Obama, and George Bush. They have lots of Asian actors in there too. They have Korean Bae Yong Jun, Jet Li and a guy I didn't knew but my girlfriend liked his abs. Lets not forget our Chinese politicians. Mao Tse-Tung, Jiang Ze-min and Hu Jin-tao. Lastly some of the most memorable people, Muhammad Ali, Michael Jackson and Princess Diana.